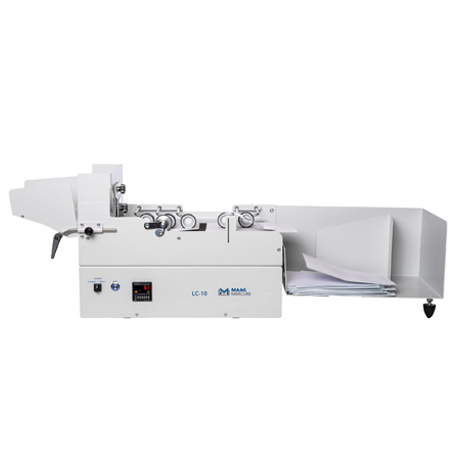 The electronic envelope counting machine, model LC-10 IR allows counting any kind of envelopes up to C4/B4 format. Batches can also be programmed with this machine by presetting of nominal values. The machine allows counting of envelopes with a content up to 10mm.